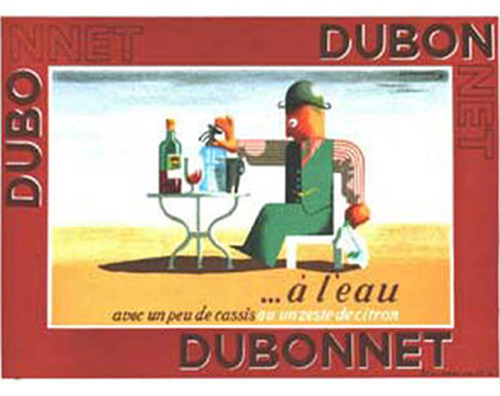 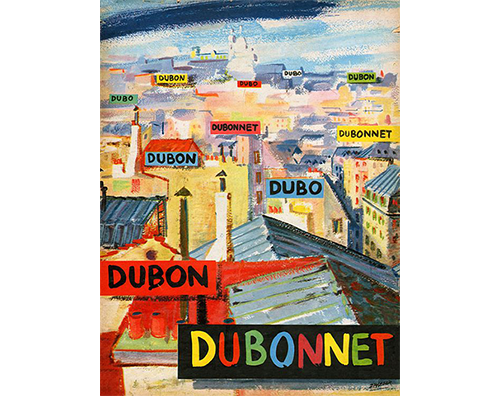 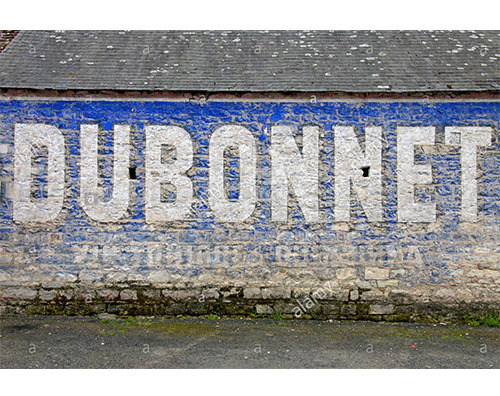 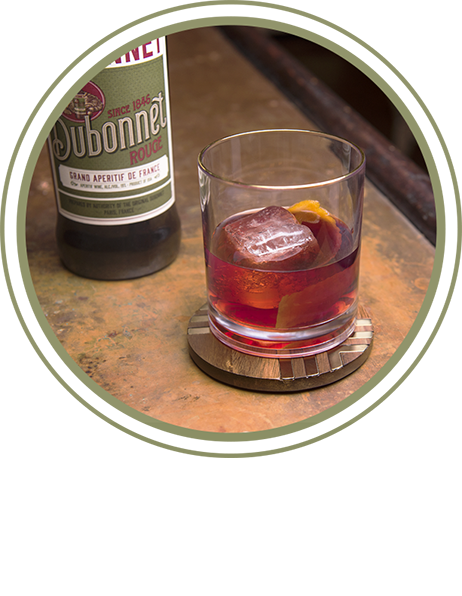 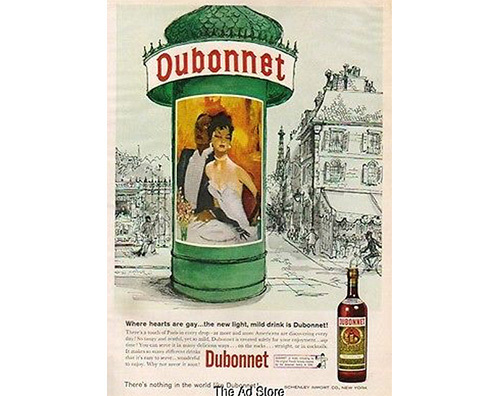 Dubonnet. 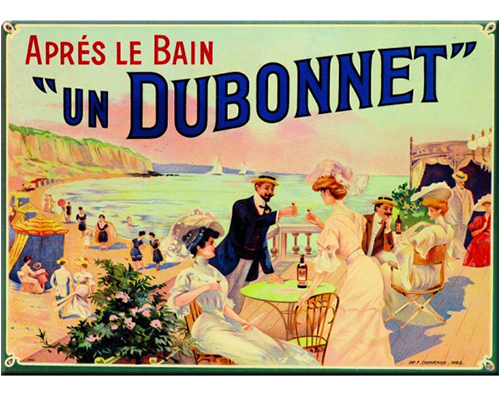 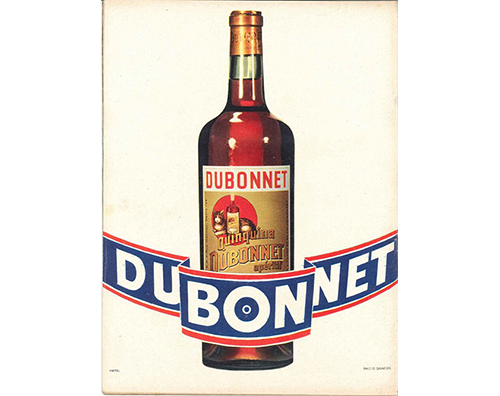 Made and bottled in U.S.A. by Dubonnet Co.
What information does Doyoudubonnet.com collect from me? 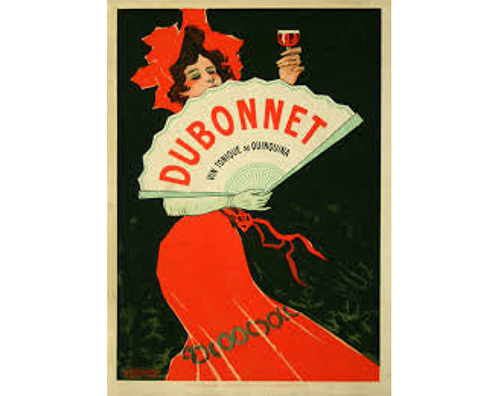 How does Doyoudubonnet.com use the information it collects? 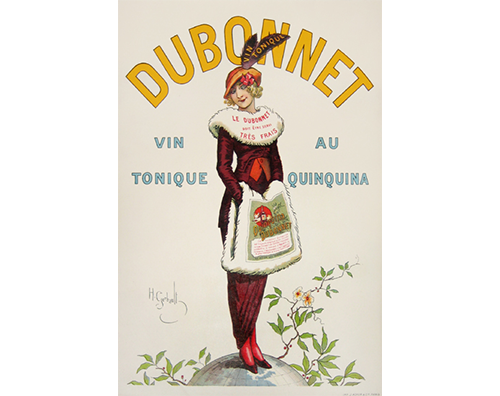 Will Doyoudubonnet.com share my information with anyone? 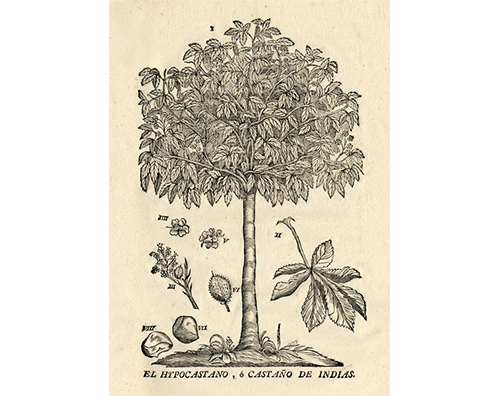 THE CINCHONA TREE: DISCOVERED IN 1600’S IN PERU TO CONTAIN MEDICINAL QUALITIES THAT CURED FEVERS. 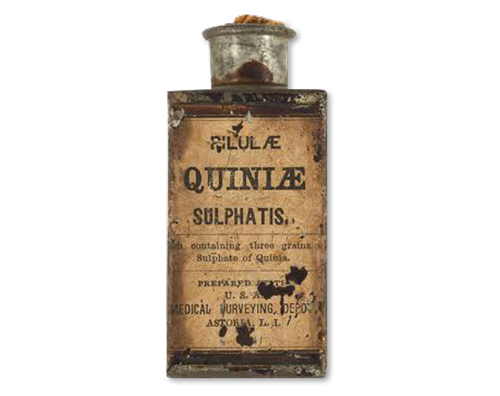 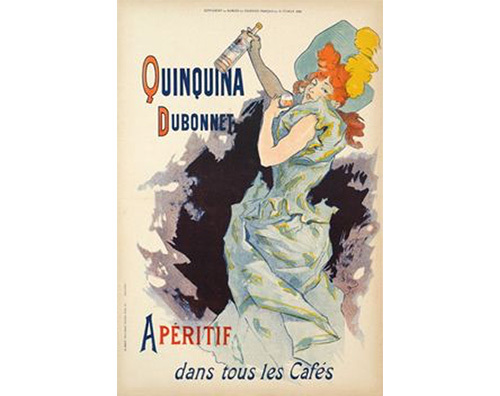 Quinine: derived from the cinchona tree, became a commonly used medicine. 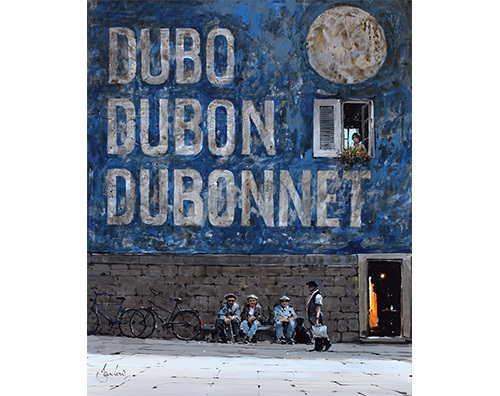 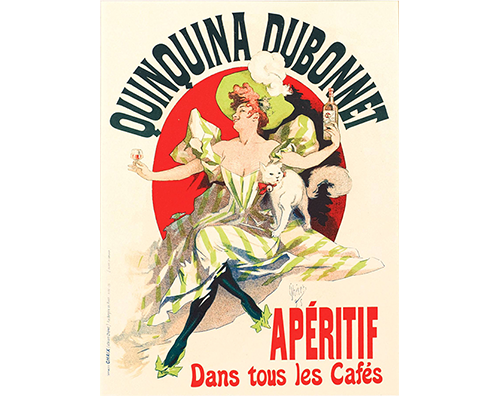 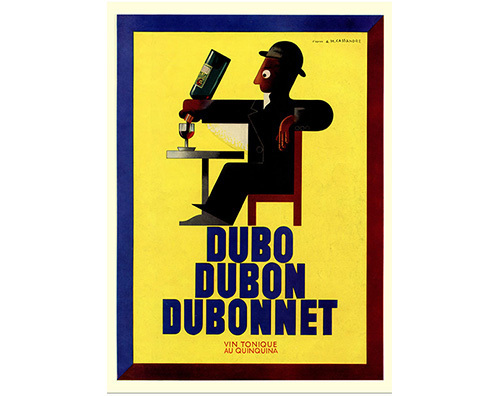 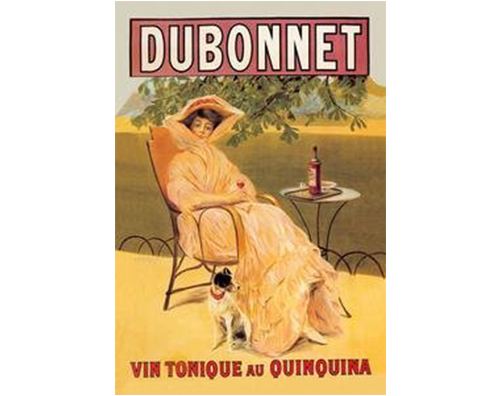 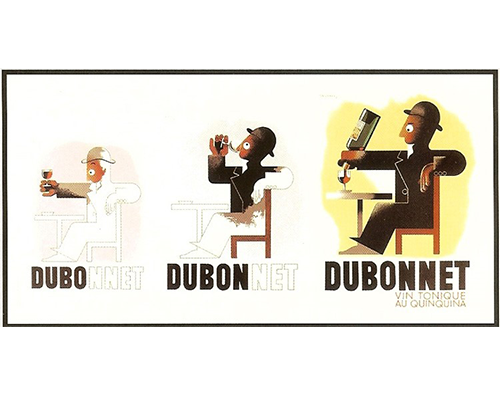 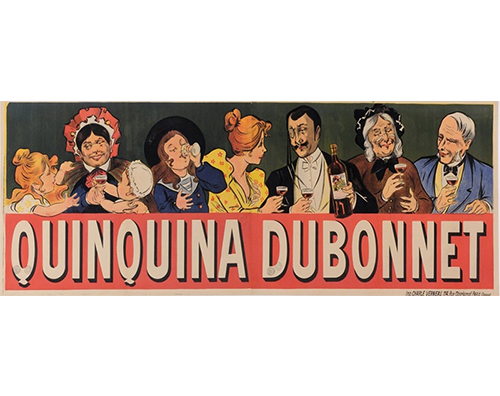 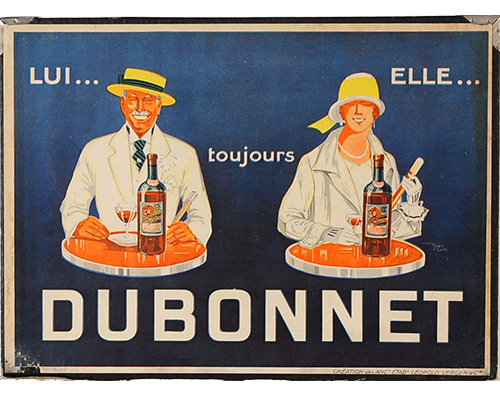 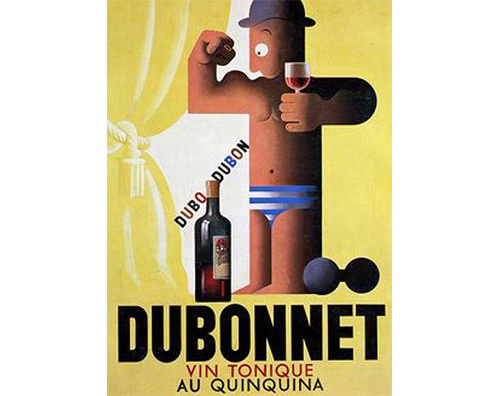 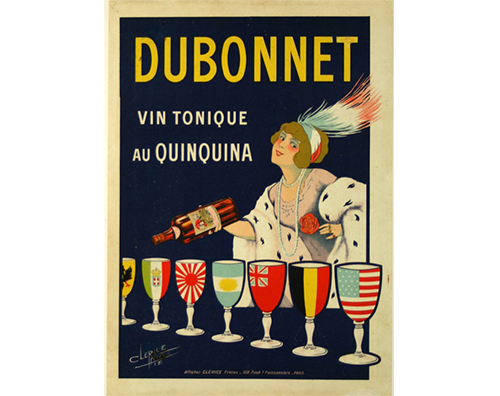 Sir Joseph Dubonnet: 1846, created his signature medicinal aperitif using quinine. 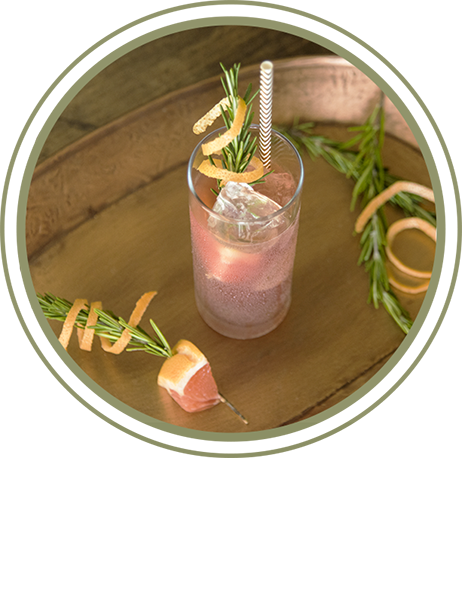 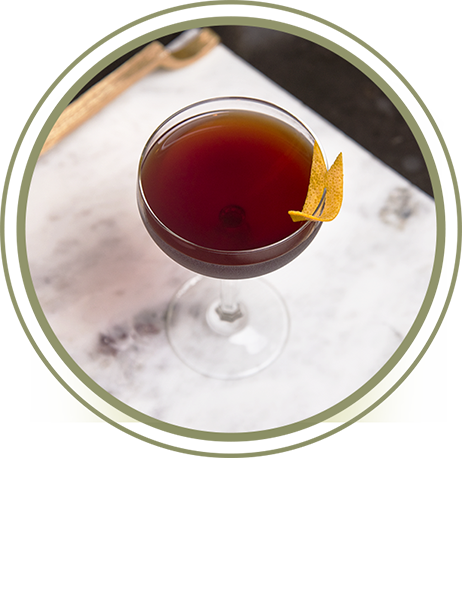 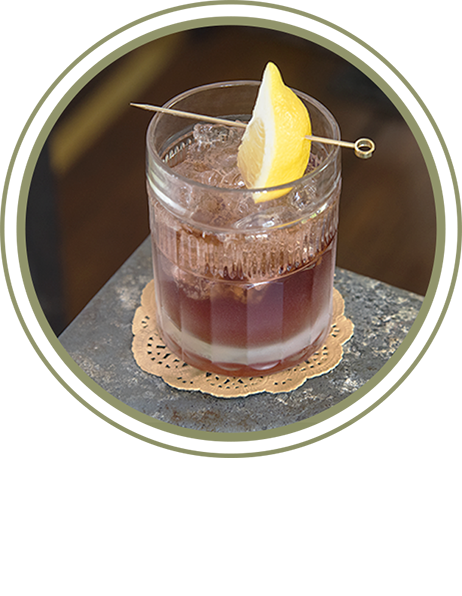 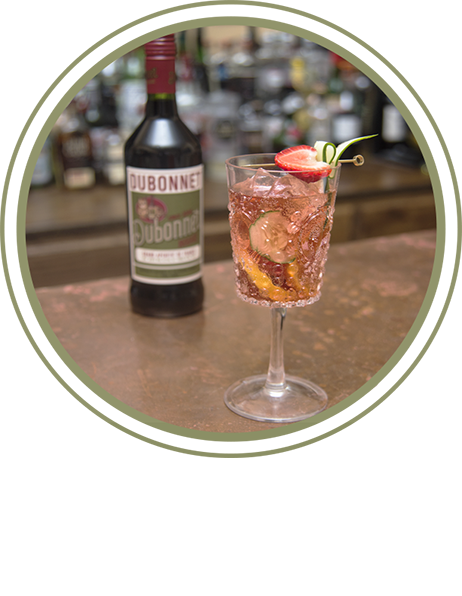 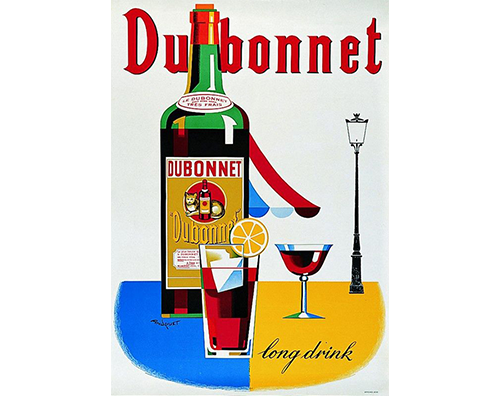 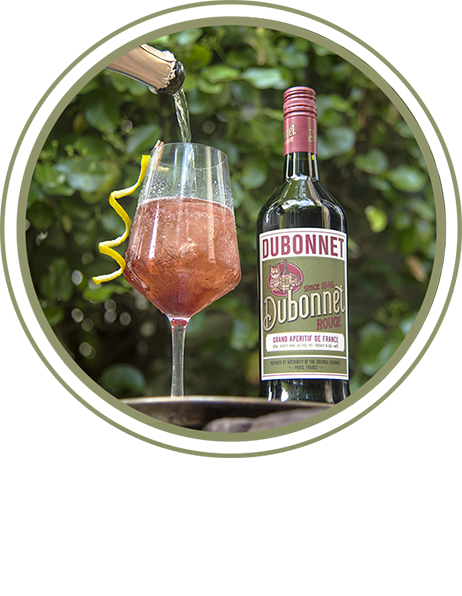 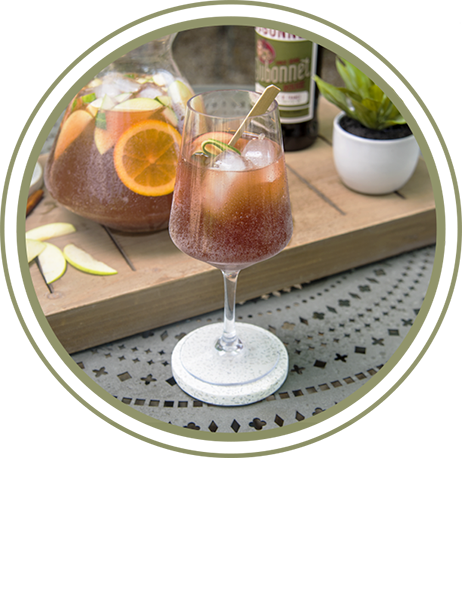 Historic Recognition: Dubonnet grew into a world renowned aperitif with recipes found in the most respected cocktail books. 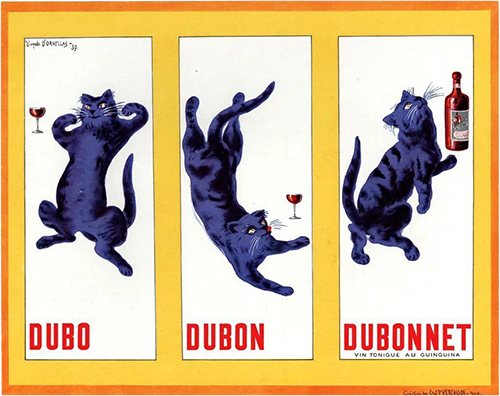 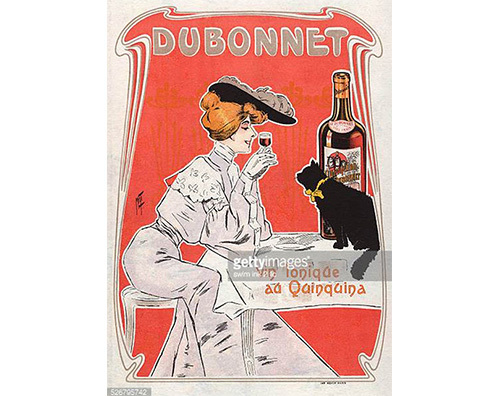 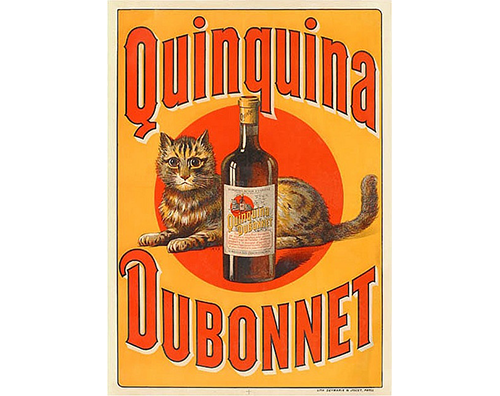 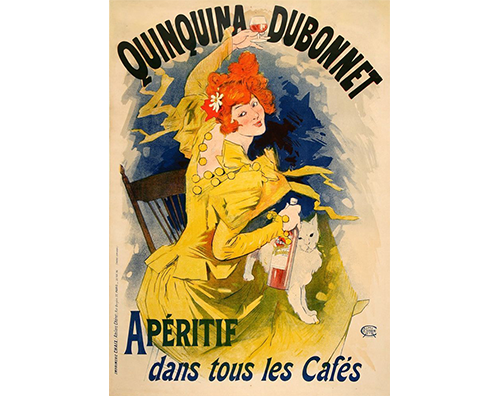 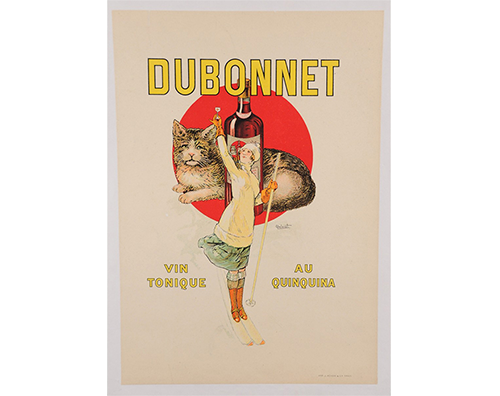 The Dubonnet Cat: Sir Dubonnet’s wife had a beloved cat who eventually ended up honored on the label.